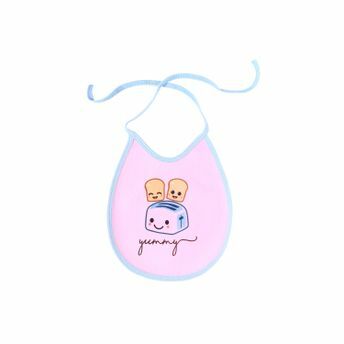 Quick Dry's range of Baby Bibs are delicately designed to prevent your baby from soiling clothes while feeding. Made out of ultra fine fabric, these bibs are extremely soft to touch and are well absorbent. They are specially designed for baby's use to ensure proper fit around your little one's neck. 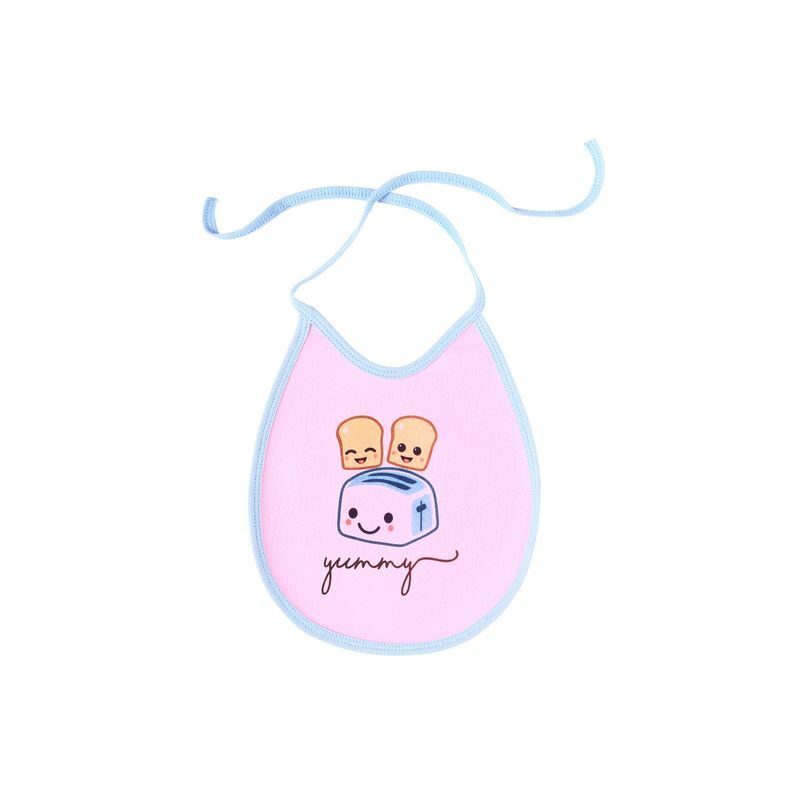 These bibs come with soft strings to fasten them in place. They come with interesting prints.